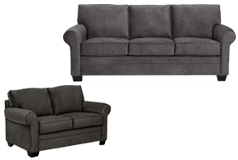 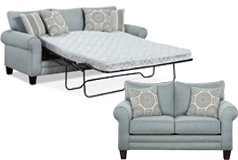 The Danton Chenille Sofa custom upholstery line is designed to suit your style. 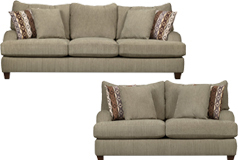 Covered in lush, supple chenille, your sofa adds warmth and comfort to your gathering space. 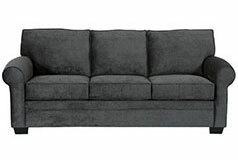 Thick, high-density foam cushions allow everyone to enjoy this couch and the tailored, rolled arms add a touch of elegance. 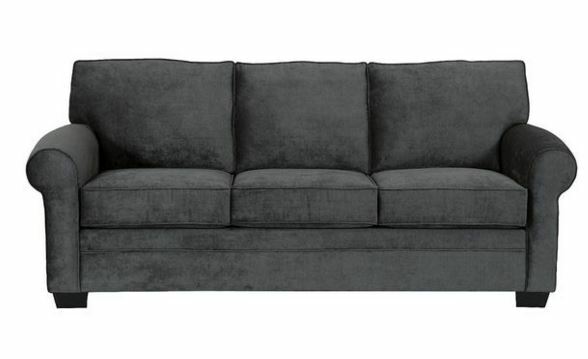 Whether alone or combined with other custom-created pieces, the Danton Chenille Sofa is Designed2B everything you need in a sofa.